Non-smoking room with one full size bed. 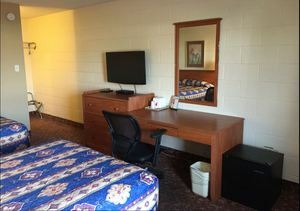 Includes: microwave, fridge, bathtub and flat screen TV with HD channels. Free Wi-fi. Smoking room with one full size bed. 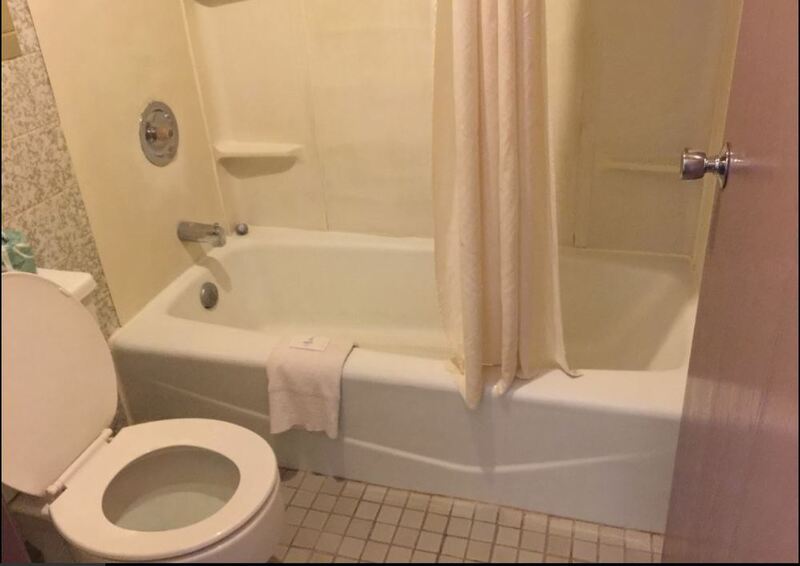 Includes: microwave, fridge, bathtub and flat screen TV with HD channels. Free Wi-fi. Non-smoking room with two full size beds. Includes: microwave, fridge, bathtub and flat screen TV with HD channels. Free Wi-fi. 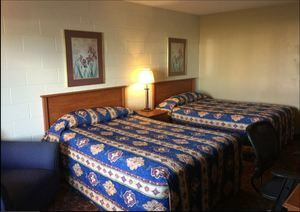 Smoking room with two full size beds. 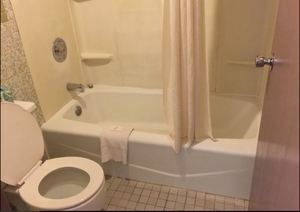 Includes: microwave, fridge, bathtub and flat screen TV with HD channels. Free Wi-fi. 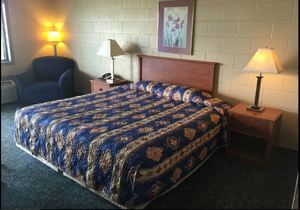 Non-smoking room with one king size bed. 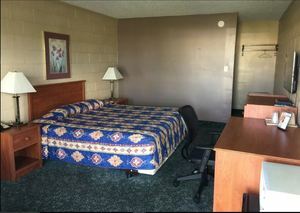 Includes: microwave, fridge, bathtub and flat screen TV with HD channels. Free Wi-fi. 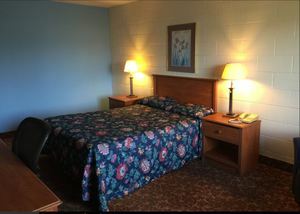 Smoking room with one king size bed. 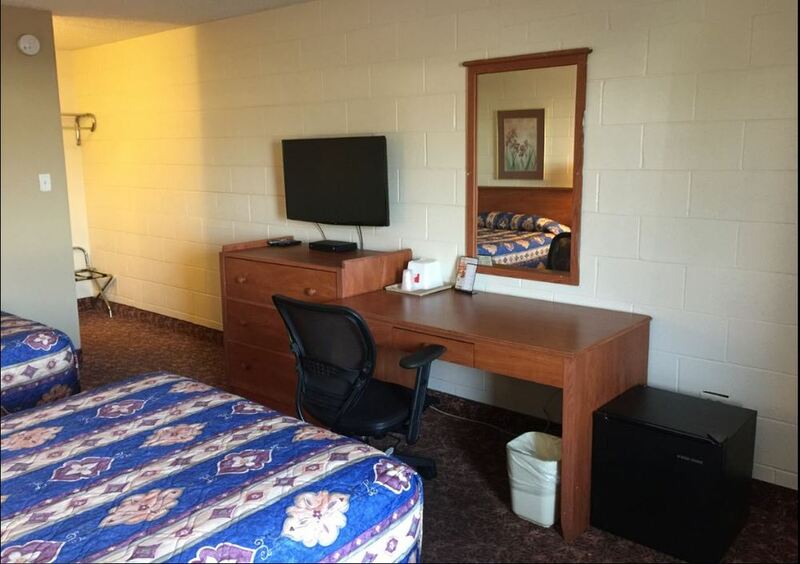 Includes: microwave, fridge, bathtub and flat screen TV with HD channels. Free Wi-fi. 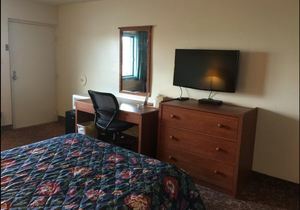 ©2019 Country Host Motel Monee Illinois. All rights reserved.